The body has a remarkable capacity for self-renewal. With the practices of mindful, easeful active and Restorative Yoga, iRest Yoga Nidra and Kirtan chanting, we will create exceptionally favourable conditions which naturally support our renewal and restoration. 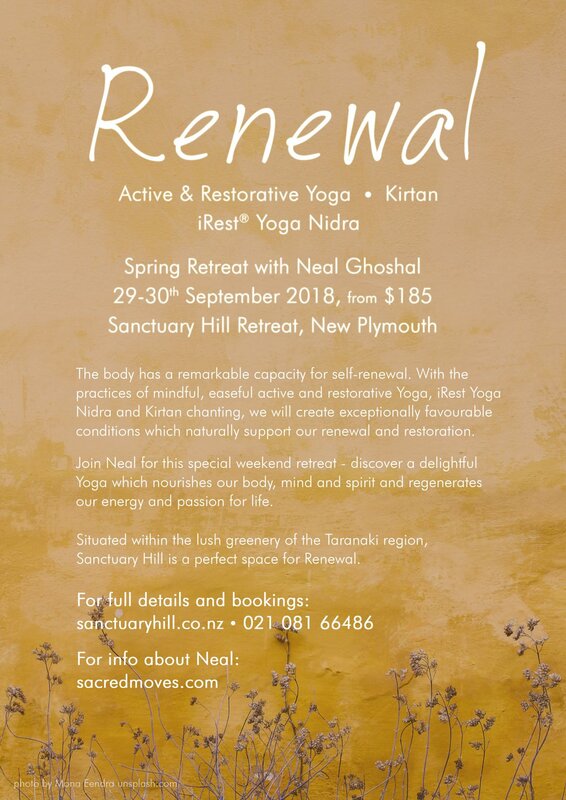 Join Neal for this special weekend retreat – discover a delightful Yoga which nourishes our body, mind and spirit and regenerates our energy and passion for life. NOTE: On the Friday evening – 28th September, Sacha Paddy will also be offering an optional 5Rhythms Dance class, open to all. The weekend retreat is open to all levels – students, teachers, and anyone interested in Yoga, meditation, kindness and self-care. 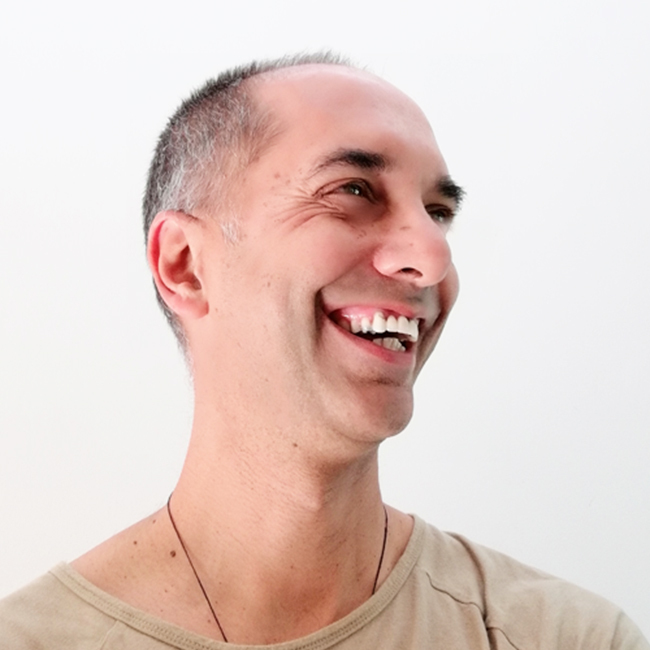 “My aim in teaching is to create a kind, safe and inviting space in which to learn and discover Yoga as a balance between effort and effortlessness, structural alignment and organic fluidity, mindfulness and spontaneity.